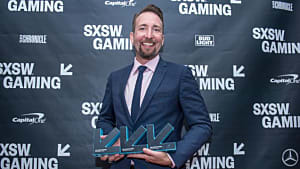 Many had anticipated PLAYERUNKNOWN'S BATTLEGROUNDS release after it made Twitch's top five in the most viewed videos category before it had been released. It seems that so far, the game has not only met expectations but is exceeding them. The massively multiplayer "last-man-standing shooter" from Bluehole, Inc. has only been available since March 23 on Steam Early Access, but it has already had over a million downloads. 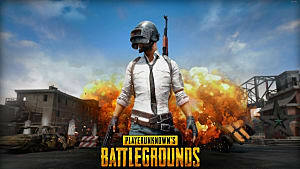 With more mature battle royale type games such as H1Z1: King of the Hill on the market, what exactly is making PLAYERUNKNOWN'S BATTLEGROUNDS so popular? First off, this game is beautiful for an alpha release. 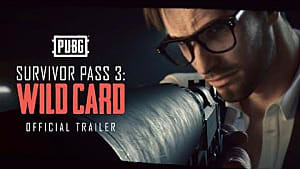 For those who haven't played it yet, I highly recommend that any prospective gamers check out the trailer and the player screenshots on the Steam website. Beyond the fact that it's a good looking game, the gameplay mechanics are solid and the gun customization is user-friendly. For a game in its early alpha stage, this game is absolutely incredible. 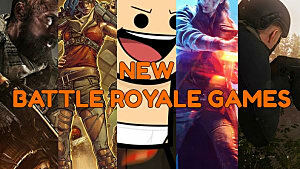 The game itself is simple: it reminds me a lot of the movie Battle Royale. 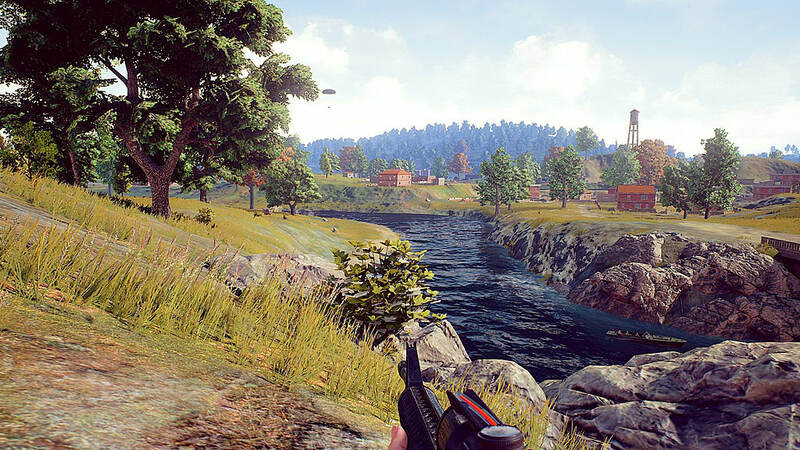 Players are on a 8 km x 8 km island and must fight to acquire weapons and supplies. The ultimate goal is to be the last player alive. It's a no-fuss concept that is well executed through great gunplay, ballistics, and intense combat. While the melee might need some improvement and the sound and graphics aren't completely dialed in, the game is off to an incredible start. 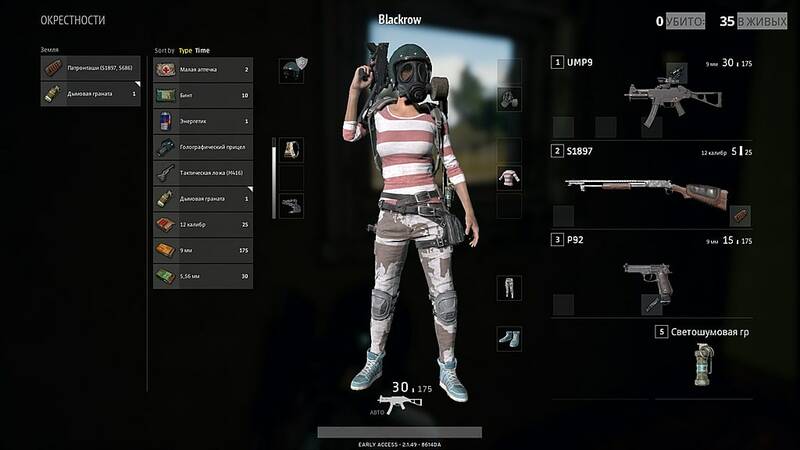 PLAYERUNKNOWN'S BATTLEGROUNDS has captured the essence of what makes a game successful. There is an awesome team of developers behind this game who seem to really care about gamers' experiences. While, theoretically, this should be a goal for all developers, I think we've all had a bad experience trying to get support for a game at least at some point in our lives. But so far, Bluehole has been great in the Early Access phase at responding to players' concerns and fixing bugs. 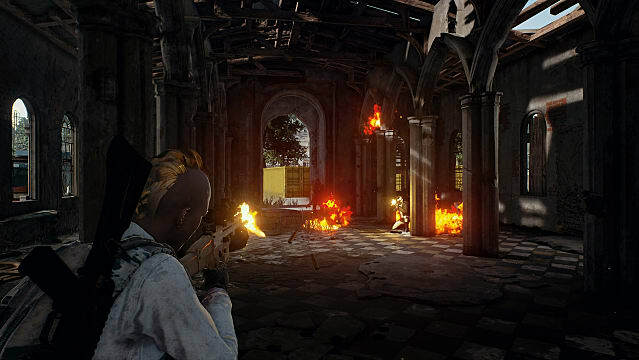 If they can keep up this level of commitment, PLAYERUNKNOWN'S BATTLEGROUNDS will leave its perpetual Early Access competitors in the dust. "The team here really take it seriously," Brendan Greene -- one of the team's developers -- said in an interview with PC Gamer. 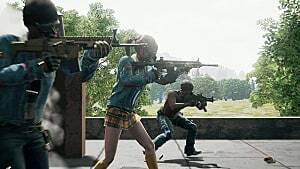 According to Greene, PLAYERUNKNOWN'S lead gunplay designer interviewed streamers who play other leading battle royale games such as Arma 2, H1Z1, and Arma 3 to find out what the team needed to do to improve the game. "He sat down for an hour with most of them just to get their feedback on weapons, on how they'd like gameplay to run. So we've really been active in listening to the community and trying to put their feedback into the game." It seems to me that the team has put a lot of effort into this game, and I think there's a lot of promise in it's future -- especially based on all the new improvements we've seen in the last patch, which debuted April 20, as well as the support they've been providing to users so far. 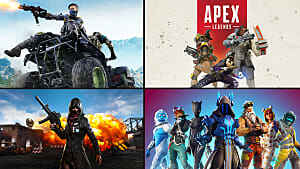 Many have argued that the game has already surpassed the performance of previous battle royale games. Whether or not you believe that, it's hard to argue against a solid game with a dedicated team. For the few reviewers who are unhappy with the bugs, the glitches, and the lag: it's in its infancy right now. But there's so much potential here. 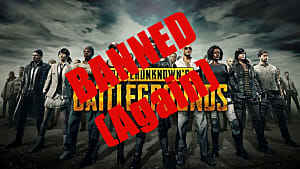 The game will be optimized, bugs and glitches can be fixed. These things are a lot easier to fix than an ugly game with poor gameplay. The game already has a great fan base, and by the time it reaches beta, it will be even larger. The first patch is already out after less than a month of being in alpha, and this is only the beginning. I think the fact that people expect so much from this game and the first patch right off the bat is a sign that this game already feels like some of the "finished" battle royale games on the market now. 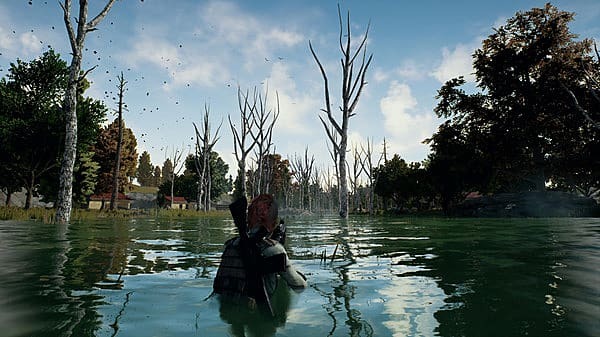 Despite the fact that the game has some hurdles to jump before it reaches the final stage, gamers are already seeing that PLAYERUNKNOWN'S BATTLEGROUNDS has risen above the competition, and are itching to get ahold of the finished product as soon as possible. 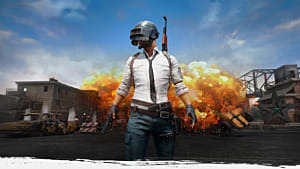 What do you think of PLAYERUNKNOWN'S BATTLEGROUNDS? Let us know what you'd like to see in the game in the comments below!